Dendrobium parishii var. 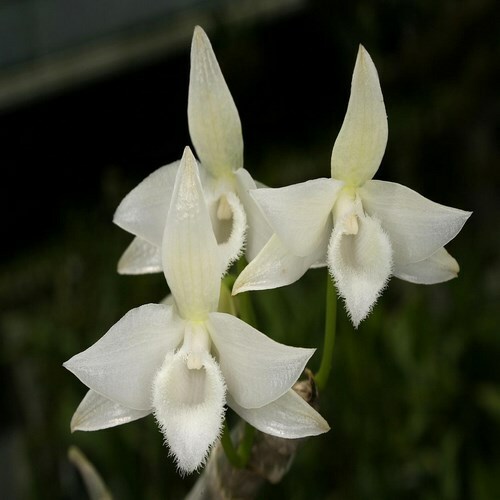 alba Orchid for sale ! Best quality !